The key to getting – and staying – fit isn’t necessarily the specific exercises you do or the precise foods you eat (or avoid); it’s all about sticking with whatever plan you design for the long haul. Hitting the door running: No matter how motivated you are, it’s vital to warm up properly before participating in any form of exercise. Younger athletes think they’re invincible and learn this lesson the hard way with a strained hamstring, knee injury or other issue that stops them dead in their tracks. Don’t learn the hard way. Always do a dynamicwarm-up before exercising and a post-exercise cooldown stretching routine. Prioritizing Speed Over Form: Speed is an important training tool, to be sure: think interval sprints and any resistance exercise that oxygenates the blood, building muscle endurance. But if you sacrifice proper form, you’re in for a real eye-opener. Particularly when lifting weights, deliberate repetitions reflecting proper form (for example, keeping the back straight, bending the knees slightly, etc.) can ensure you finish your workout and are in a healthy position to do the next one – and the one after that. 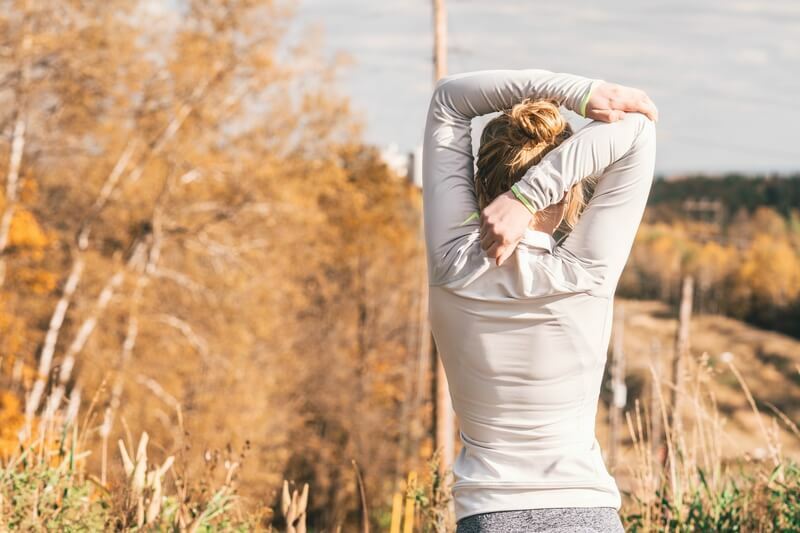 Ignoring the Pain: There’s a difference between pushing through muscle / cardiovascular fatigue while exercising and ignoring an acute or chronic pain that could lead to a significant injury over time. Fitness is a lifelong pursuit, so make sure you’re in it for life by taking care of your body when it needs a little R&R. It’s great to be fit – so do it the right way and avoid these and other fitness failures. Talk to your doctor for more information.